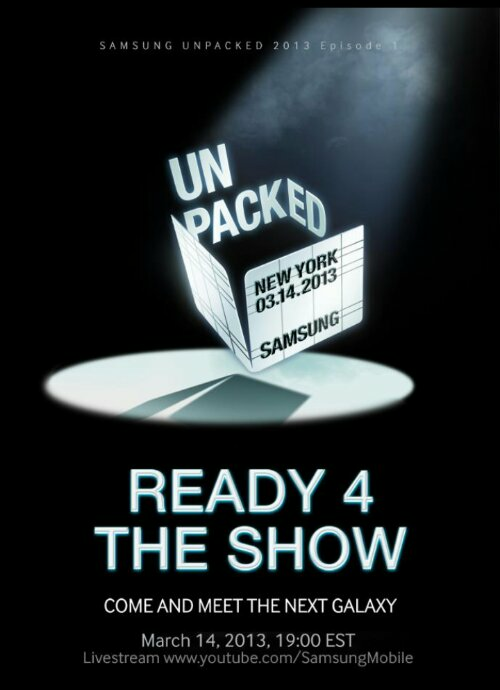 *UPDATE* Samsung just posted this pic on their Facebook page above completely confirming the Release of the Galaxy S4 at an unpacked event in NY & that it will be streamed through* YouTube. 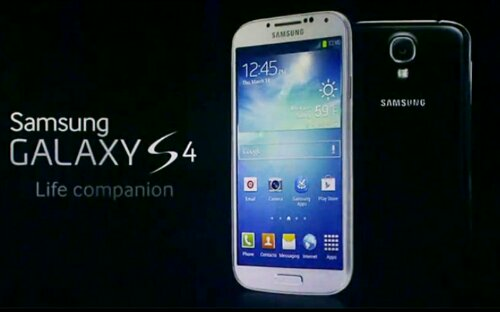 The follow up to the widely popular Galaxy S3 from Samsung has been rumored to be launching March 14 in NY. Until now it was just that a rumour, but now Samsung’s Mobile division Chief JK Shin HAS basically made it official with this announcement. 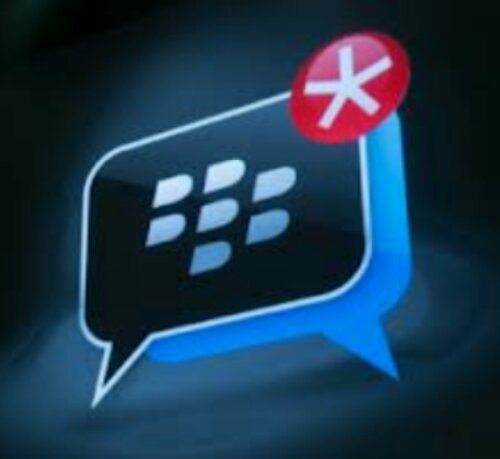 Many love what HTC has brought to the market with the HTC ONE but have said they will wait to see what Samsung brings to the table with the Galaxy S4. Well you won’t have to wait long to make that decision now so you should start saving your pennies. The rumored specs of the Galaxy S4 are all over the place & have even included Samsung ditching their own processor for a Qualcomm one & dropping the Amoled displays. 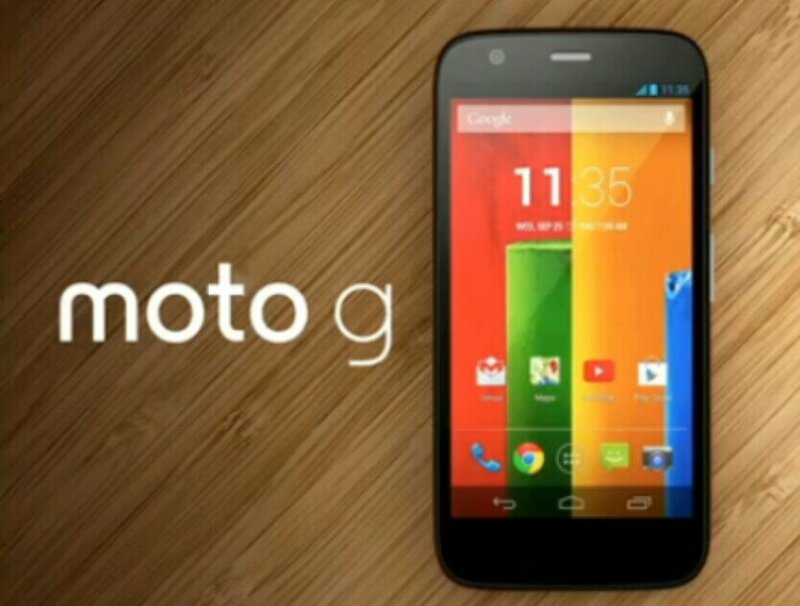 We’ll find out on the 14th in NY just where the true specs fall but if your like me your hoping they include a Exynos processor & Full HD Amoled display. 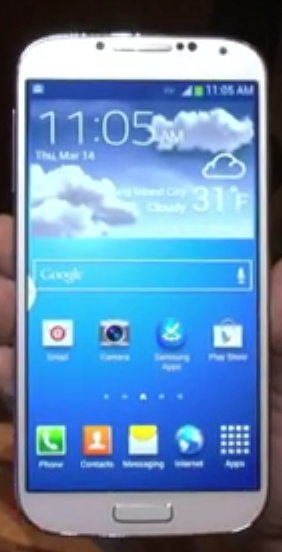 Also I really hope they haven’t went away from the very comfortable rounded edges they had on the S3 & Note 2. 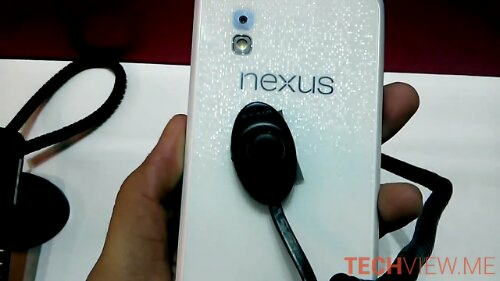 What are you hoping to see in the specs of the Galaxy S4? Hit up the comment section below to let us know.